Dr. Olsen is a top graduate of the University of Connecticut School of Dental Medicine, ranked first in the nation. She received outstanding achievement awards in both Clinical Restorative Dentistry and Oral Pathology and Medicine, in addition to completing a residency at a Level 1 trauma center. This training provided extensive advanced training in oral surgery, dental implant placement, sedation dentistry, and cosmetic dentistry. She continues to stay up-to-date on the latest advances in the field through continuing education courses, including cosmetic and esthetic dentistry and Invisalign. Additionally, she is a member of the American Dental Association, Academy of General Dentistry and Virginia Dental Society. She has been repeatedly recognized as America’s Top Dentist by the Consumers’ Research Council of America and has continually been recognized for excellence by Northern Virginia Magazine. Dr. Pham is a Northern Virginia native. 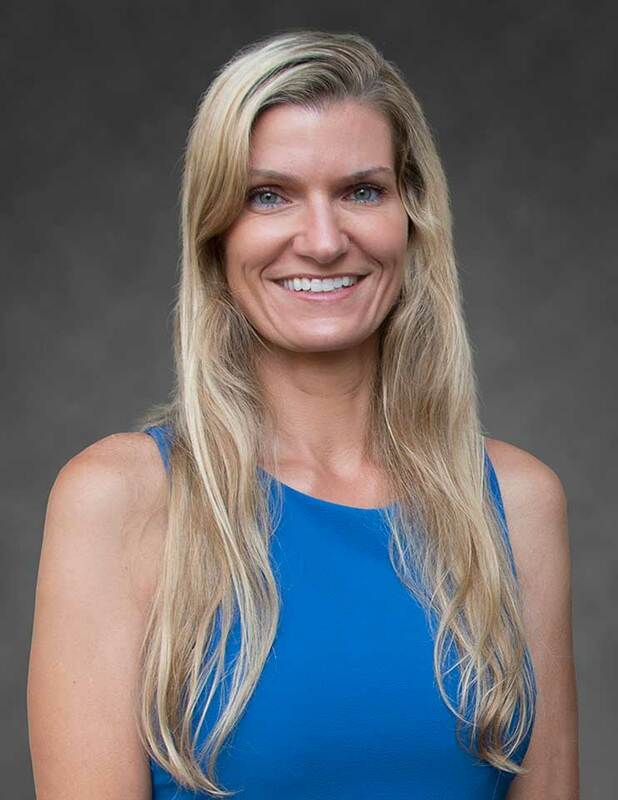 She graduated from James Madison University then received her Master of Science from Barry University before earning her doctorate degree from the Temple University School of Dentistry, one of the nation’s oldest and most renowned dental schools. Dr. Pham enjoys all aspects of dentistry from preventative to complex cosmetic dental procedures. 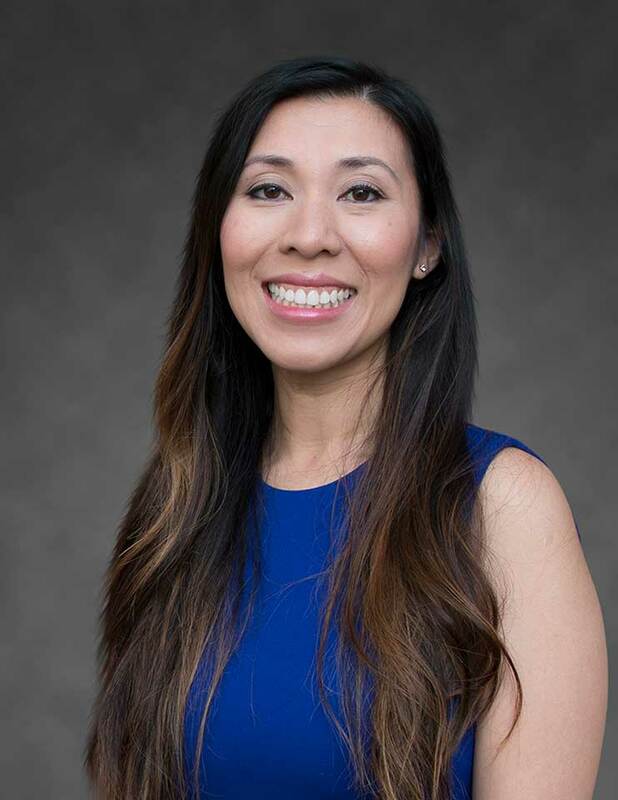 In order to provide the best care possible to her patients with the latest technology, Dr. Pham has pursued post-graduate training in Cosmetic, Restorative, and Neuromuscular Dentistry, and Invisalign.